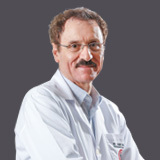 Dr. Fadil graduated from the College of Medicine at Hawler University, Iraq (1985). 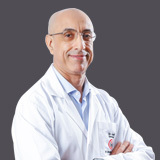 He started a 4 year Training Program for the Iraqi Board (1988 – 1992) and graduated with a Degree of Iraqi Board in Medicine. 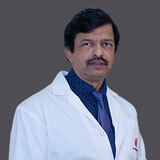 In 2002, he completed the Fellowship of the Royal College of Medicine in London (MRCP). 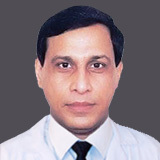 Dr. Fadil started his career as a Senior House Officer at Medical City Teaching Hospital in Baghdad College of Medicine until 1988. 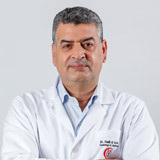 In 1992, Dr. Fadil was appointed as a Specialist in Internal Medicine & Cardiology at Yarmouk Teaching Hospital and as a Lecturer in the College of Medicine at Al-Mustansiyria University, Bagdad. 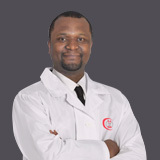 He was later employed as a Consultant and Associated Professor at Sebha University, Libya (1995). 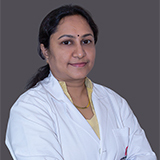 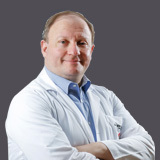 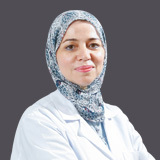 Dr. Fadil also worked at the Ministry of Health Hospital (2000 – 2016), and was a Consultant ‘A’, Physician, and Cardiologist at Sheikh Khalifah Hospital in Ajman (2016) before joining Al Zahra Hospital Sharjah. 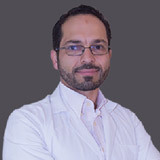 Dr. Fadl speask Arabic and English.